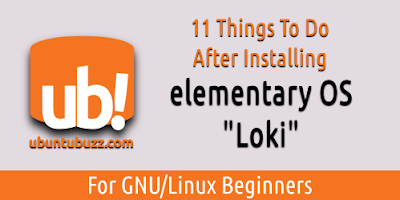 This article introduce some suggestions after installing elementary OS 0.4 Loki. They are including installing Firefox, LibreOffice, BitTorrent client, Inkscape and GIMP, and educational software. We write and made them easy to help complete beginners in GNU/Linux especially in elementary OS. We hope these suggestions really helpful for you. 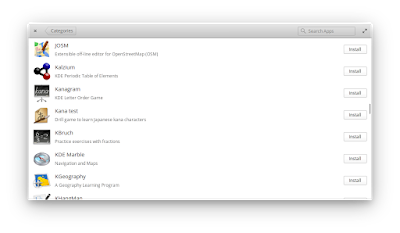 elementary OS Loki is already shipped with preinstalled all* multimedia codecs. For example, Loki is capable to play proprietary standard like mp4, mp4, flv; and also capable to play free/open standard like ogg, ogv, flac, and webm. As a comparison, it is complete opposite with Linux Mint 18 which is no longer shipping with proprietary/closed-format multimedia codecs. *) The term "all" here refers to both free/open multimedia formats (such as ogg) and proprietary/closed formats (such as mp3). Multimedia codecs like Fluendo GStreamer framework is free software, not proprietary software. 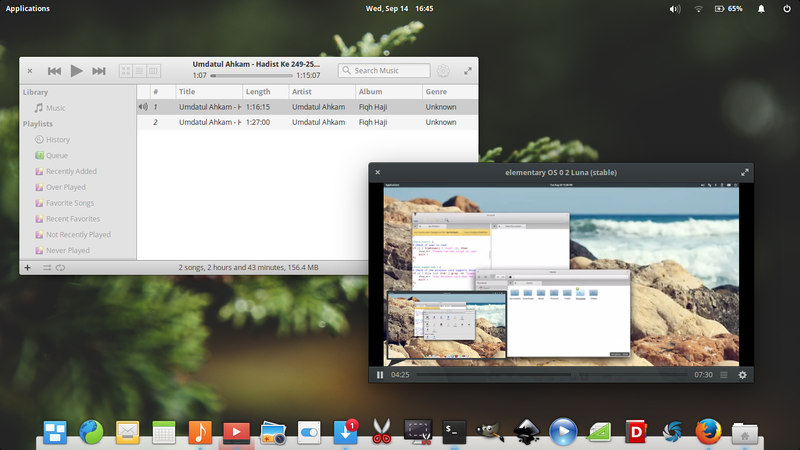 One thing we need to do is synchronizing elementary OS system with the repository. 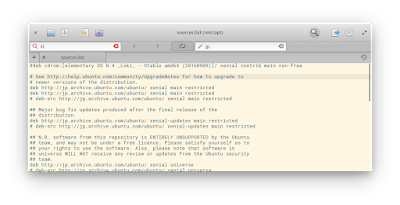 This synchronization is part of elementary OS package management, represented with command line apt-get update. We simply call it reload*. 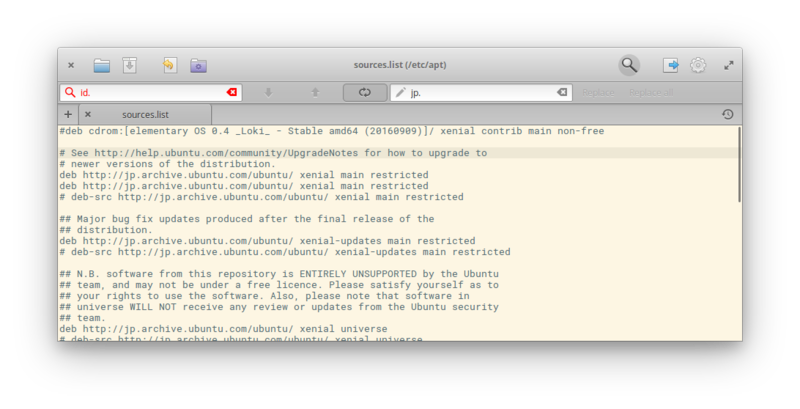 First, open Terminal (Super+T) > check your software sources by this command line > you must see the same output like the picture following. Just copy and paste this command into Terminal. Note: once reload finished, you should see your AppCenter program shows full list of more than 50000 installable software packages. 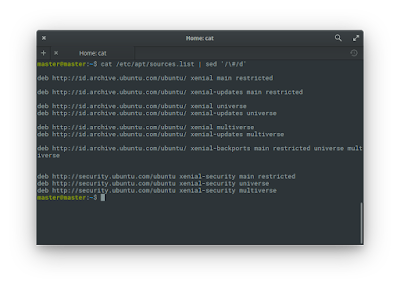 And you should able to search any software from command line apt-cache search <program_name>. *) Reload (or actually apt-get update) is merely a process of downloading index files from the repository. It does not download or install any software package. If you want to change location of your repository into your own country, or even your city, change it by looking at list of Ubuntu mirror repositories worldwide https://launchpad.net/ubuntu/+archivemirrors. For your information, elementary OS is derived from Ubuntu so it uses Ubuntu mirror repositories directly. First, examine your software sources first. There are three command lines for that, showing below as bolded lines in three separated blocks. They are lines of software sources URLs. What you need to change is only the first blocks. 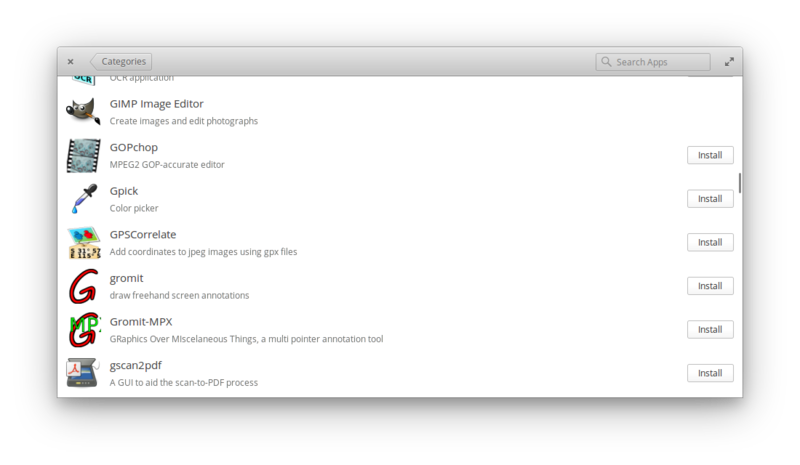 Second, to change the repository location, edit the sources.list file above by Scratch text editor. Just replace the country code in every line into your country identifier. For example, replace "id." with "jp." for Japanese mirror, or replace "id." with "de." for Germany mirror, and so on. Follow command line and picture below. 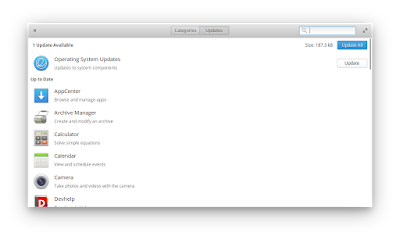 elementary OS provide complete upgrading service for whole the system and for all your installed software. If you would like to do upgrade, you can do it from AppCenter. Just view the tab Updates and click Update button. Firefox is not installed by default, so you can install it yourself from AppCenter. 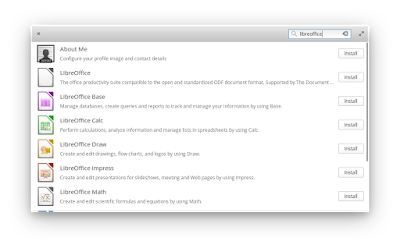 LibreOffice is not installed by default, so you can install it from AppCenter. 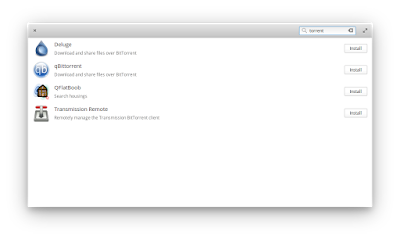 Any BitTorrent client is not installed by default. But there are so many BitTorrent software available in the repository. You may install either Transmission, Deluge, qBittorrent, or KTorrent, from AppCenter. 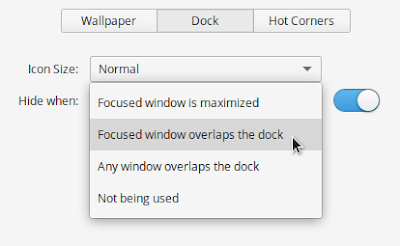 You can change bottom dock (Plank) behavior, either to hide or not to hide. Open System Settings > Desktop > Dock > slide off the Hide when option slider. 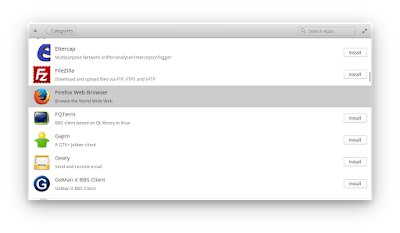 elementary OS has no desktop shortcuts icon like in Microsoft Windows desktop (also, it has no right-click on desktop). 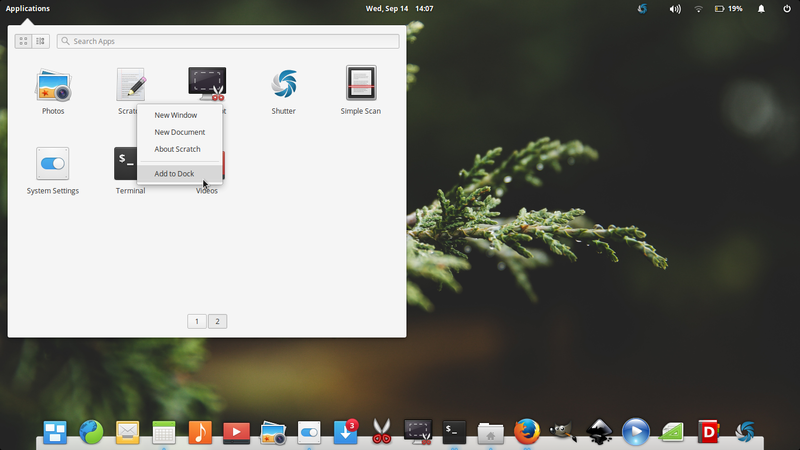 But elementary OS has bottom dock called Plank. You place your icons there. 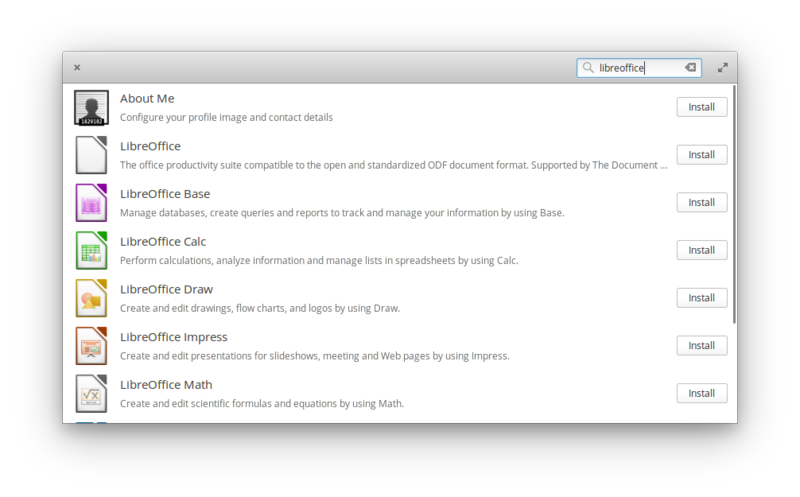 To add an icon to dock, for example: open desktop menu > right-click Files icon > Add to Dock. 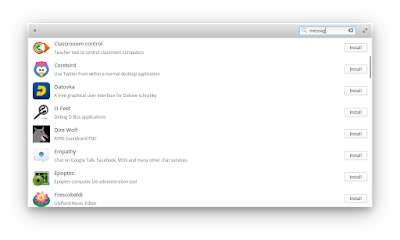 To remove an icon from dock, for example: right-clik an icon > uncheck "Keep in Dock" checkbox. 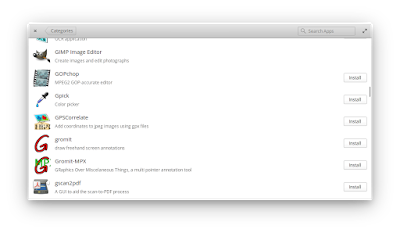 elementary OS Loki doesn't ship with common desktop software like Inkscape and GIMP. They are installable from AppCenter. Here are command lines to install some of them. elementary OS is suitable for educational purposes, and it provides so many educational software starting for children until university level. For example, there are GCompris for kids, Marble and KGeography for geographical learning and teaching, Kig and KAlgebra for mathematics, Kalzium for chemistry, and so on. 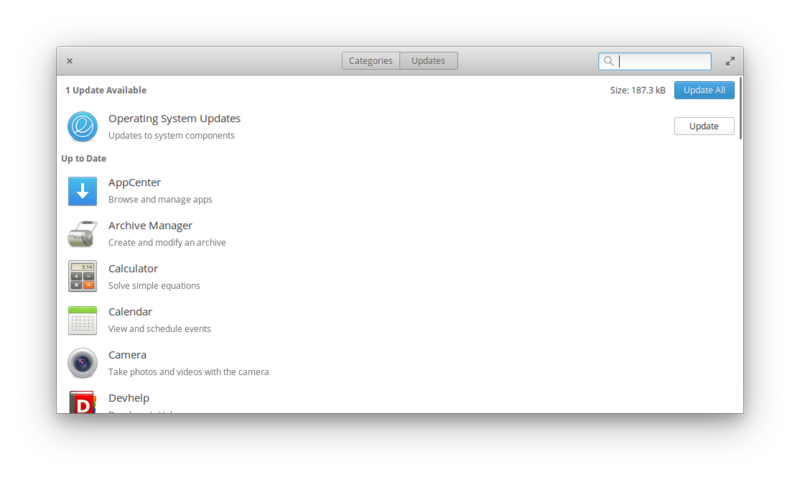 They are installable via AppCenter. elementary OS doesn't ship with any IRC client and instant messaging program. You have many choices among them, for example HexChat for IRC and Pidgin for instant messaging. 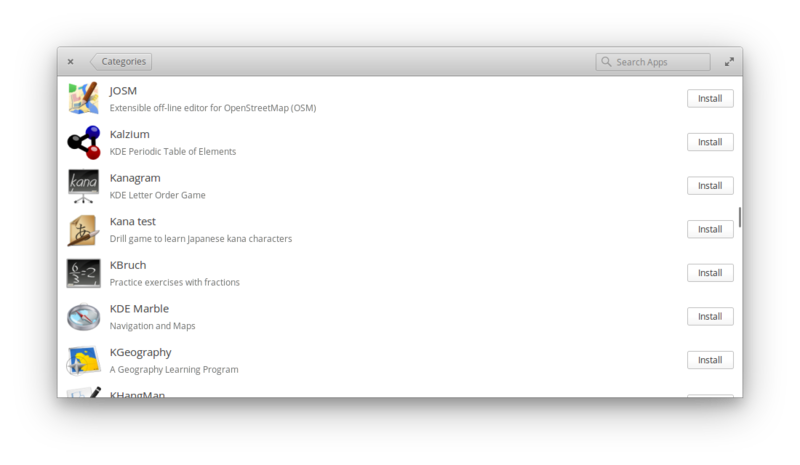 You can install them from AppCenter, or, at your option, from console. Here are command lines to install some communication software.